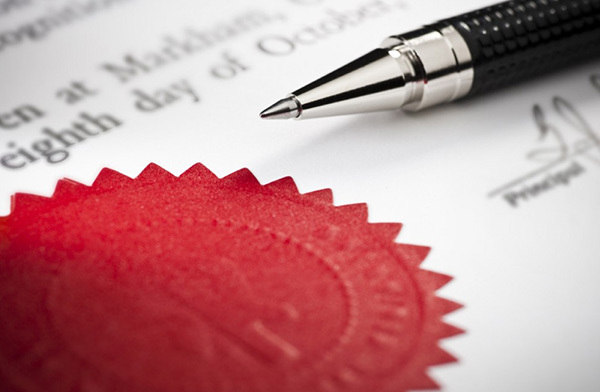 An Attorney, who has passed the required examination, may qualify as a Notary Public. Only a Notary Public is able to draw and attest to specialised contracts and other documents, such as antenuptial contracts (contracts entered into prior to marriage), notarial deeds of servitude, long leases and notarial bonds. These contracts are registered in the deeds registry. A Notary Public is also able to authenticate certain formal documents. The Notary Public is required to keep a protocol. The protocol is a collection of all original documents and contracts duly executed and stamped by the Notary.